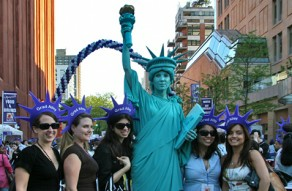 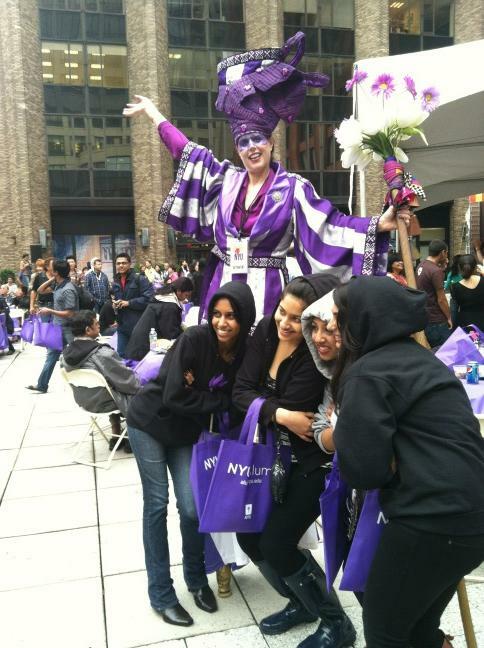 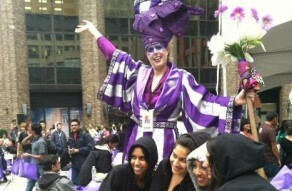 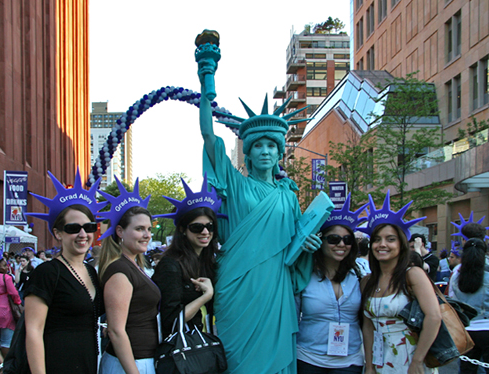 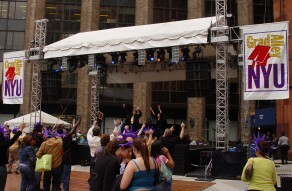 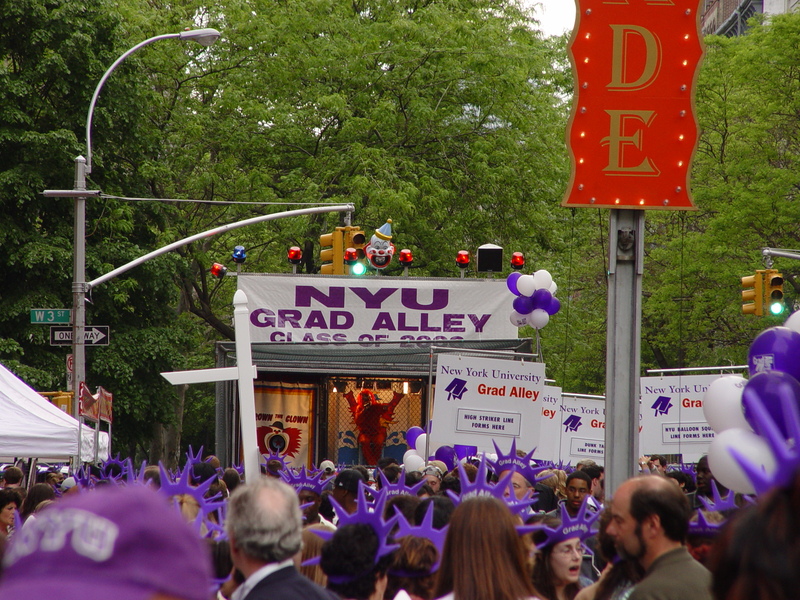 Since 2001, NYFF has been working with the Office of University Events to produce its annual Grad Alley event. 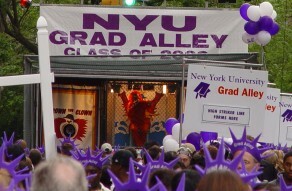 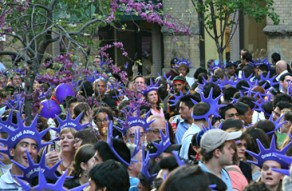 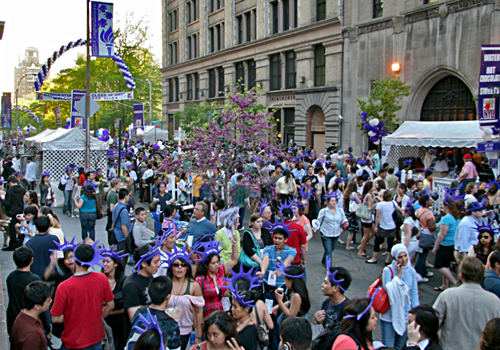 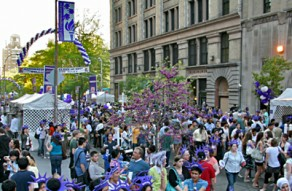 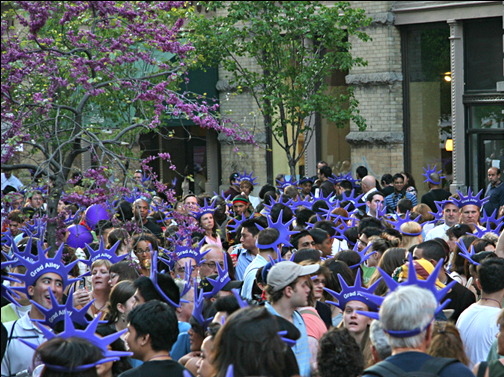 Grad Alley hosts 15,000 graduates and families on the streets of Greenwich Village and Washington Square Park. 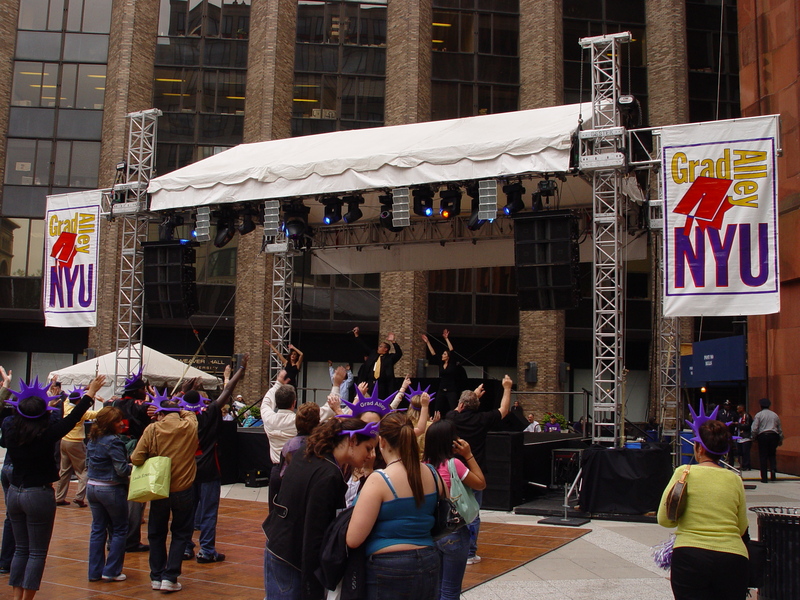 From a large sound stage and musical acts to tenting, staging, food service and hospitality, the signature event goes on rain or shine each and every year the evening before Graduation at Yankee Stadium.